Everyone aims for class and safety when they look for household enhancements. Essentially you should be provided with the best services to enjoy maximum comfort. 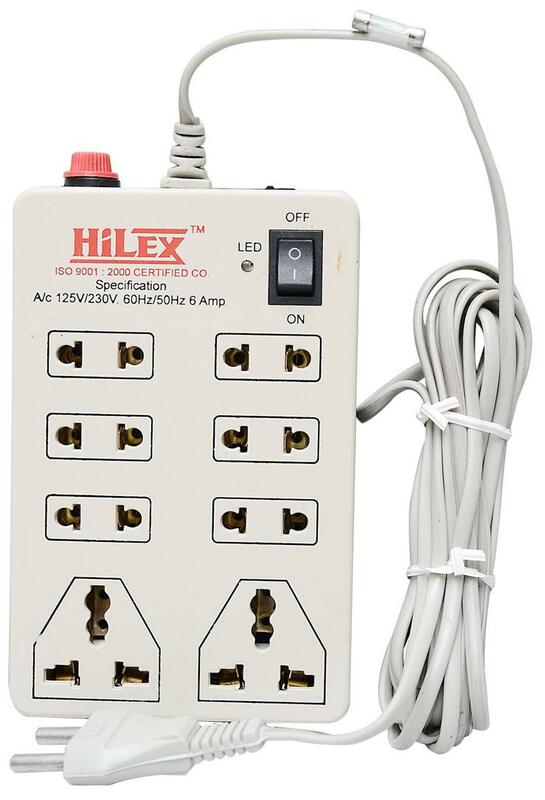 Creative and stylish extension cord from the top class brand will indeed become your companion in no time.